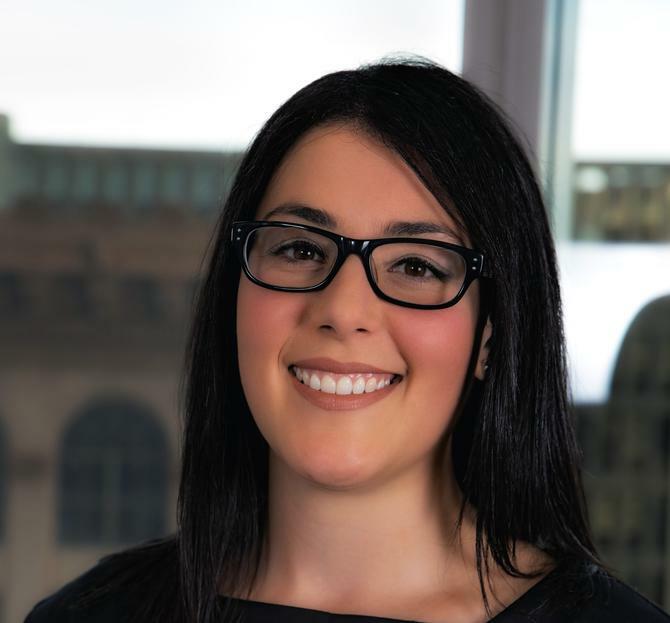 Melissa Cicero has been appointed as CMO and head of digital acquisition at lender, SocietyOne. Cicero has been appointed to spearhead growth in 2019 after SocietyOne reported six consecutive record months of lending. She is replacing previous CMO, Maria Loyez, who left the organisation in October and became chief customer officer of Volt Bank in December. Cicero has spent years in senior marketing and business strategy roles within the finance industry, most recently leading digital acquisition for credit cards and unsecured lending at Citibank. She has previously worked both locally and globally across multiple industries including retail, pharmaceutical, and telecommunications. Cicero said she welcomed the opportunity to join Australia’s largest, fastest growing, and pioneering marketplace lender at such a pivotal point for the fintech. “SocietyOne is a real game-changer within consumer lending fintech,” she said. SocietyOne CEO, Mark Jones, said Cicero’s appointment adds another level of experience and digital capability to their strong and innovative marketing team. “Melissa has a wealth of experience in developing and executing digital marketing strategies that take businesses to the next level and ultimately deliver P&L outcomes,” Jones said. “I am excited to welcome Melissa to the team. Her experience in the personal loan and credit card sectors of consumer finance, along with her commitment to SocietyOne’s mission of being Australia’s leading and most trusted marketplace lender makes her a perfect fit for the team. SocietyOne launched in 2012 and has provided more than $580 million in total lending to more than 20,000 borrowers. It provides unsecured personal loans to consumers of between $5,000 to $50,000 over terms of 2-5 years. Through its Agri Lending business, it also provides loans to livestock agents and farmers to finance the purchase of livestock (cattle and sheep) throughout Australia.